Spring is upon us, more or less, and soon (if not already, wherever you might be) the sakura will be showing off their bright petals. And unfortunately, spring also means hay fever for many of us, and the obnoxious "yellow sand" (which I've heard has been particularly bad in places there recently). 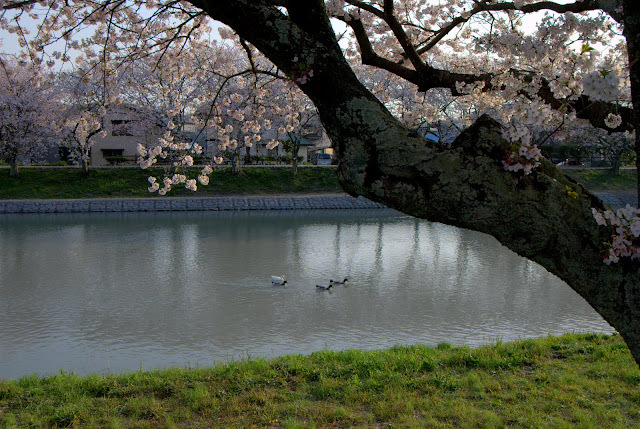 The posts below might help you find ways to help your poor sinuses, how to find a nice place to do hanami, and what you should know about yellow sand (and how to deal with it). Some of these are ideas you're likely already familiar with, but some might surprise you. 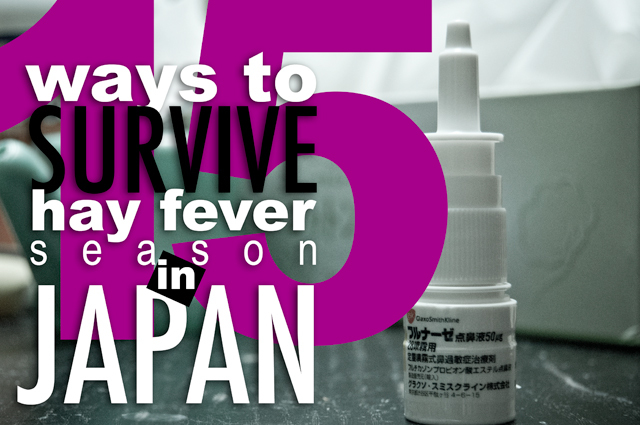 And you might also want to check out HOW TO: Find Pollen Counts in Japan. Yellow Sand in Japan - How does it affect you? It dirties your laundry and can affect those with allergies or lung conditions, among other things. I've explained why you should know about it, how to check levels where you are (in English), and how you can protect yourself. It's well worth it to find the less crowded spots -- and of course you can also find beautiful places just by exploring the area where you live (recommended! ), but you can look up spots to check out (in Japanese). Here's how to do that.